A Culture of Safety Providing a safe work environment for everyone is our primary concern at Greenbridge Construction. 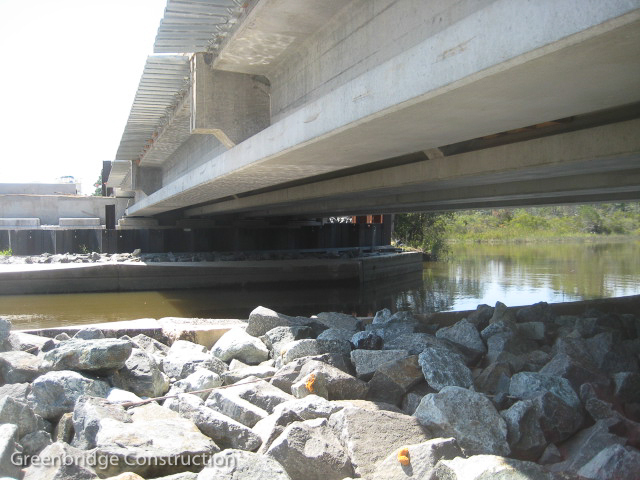 Both, clients and workers benefit from Greenbridge’s proven safety program. We firmly believe that a safe work place is the key to operational excellence and eliminates injuries and property damage with the additional benefit of reducing operating costs. Our philosophy is to never let up in our safety efforts and work toward achieving our best every day. Our Safety Performance Greenbridge’s consistent commitment to safety shows. 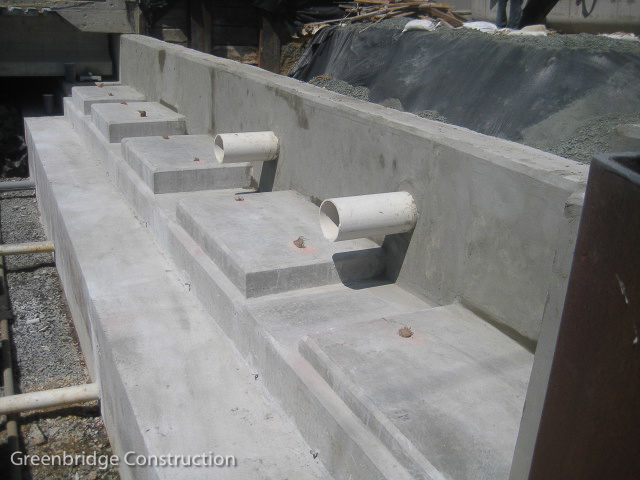 Greenbridge Construction has recorded zero recordable or loss time accidents since its inception. Our Program – Above and Beyond Going above and beyond to eliminate accidents is the aim everyday for everyone on a Greenbridge job site. Our safety program exceeds OSHA requirements raising the bar on the commitment to safety. In addition to using only the most up to date safety practices and products, Greenbridge Construction has employed a full time Corporate Safety officer the past two years. With his top safety certificates and advance training, Greenbridge has instituted a “Top Down” safety approach to work place accident prevention. We have a culture of safety. Excellence in safety is not a goal, it is an expectation. We establish this expectation from the start. Safety training is an integrated part of Greenbridge new employee orientation program. Every employee receives the on-site training prior to working on a project. We provide OSHA 30-hour training in-house to our employees, addressing each sub-part of the OSHA standards. In our training we examine the components of Greenbridge’s Safety Program and how they exceed OSHA standards. On all Greenbridge project sites, daily “Toolbox Talks” are held with all employees where safe work practices are discussed. We require that our subcontractors attend these weekly safety meetings and document that their employees attend as well. Our project teams are expected to lead by example, putting safety first in their daily work activities. For each of our projects, a site specific project safety plan is developed, taking into account the specific safety requirements and environment of the project. This plan outlines the responsibilities relating to safety for everyone on the project. We require our subcontractors to have safety plans in place as well.